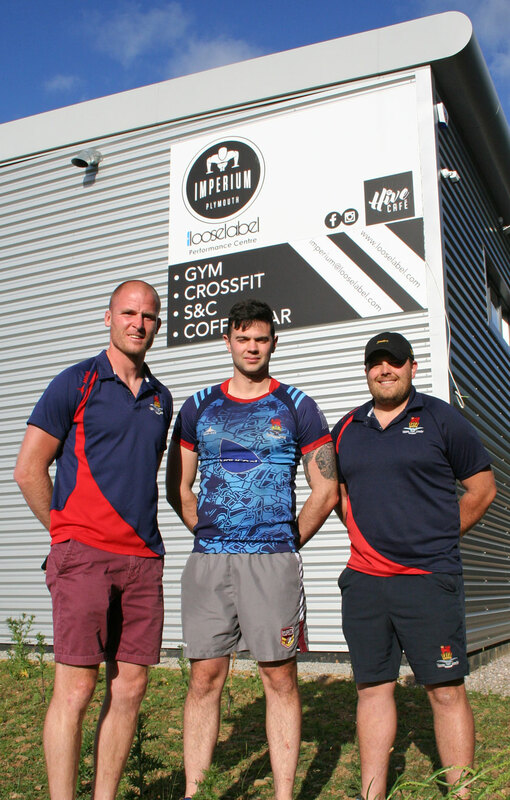 DEVONPORT Services have strengthened their pack with the addition of Nathan Trower and Dan Oner. 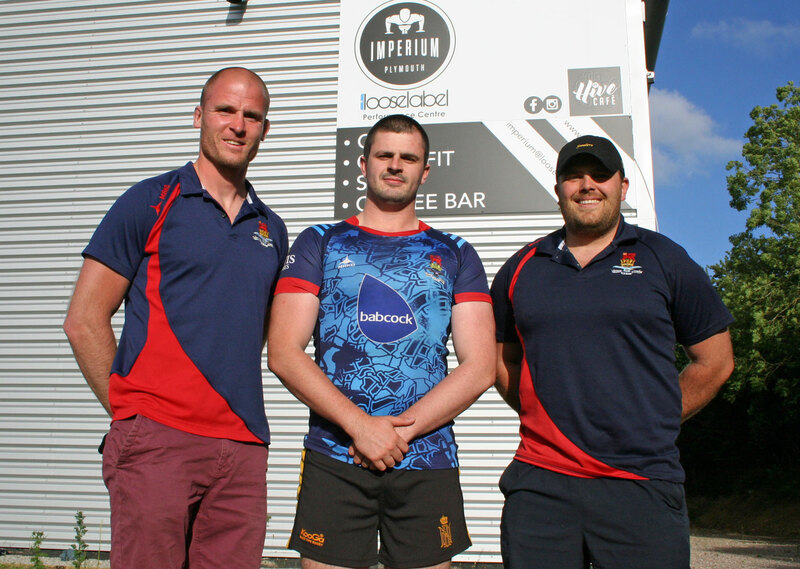 Royal Navy second-row Trower is a former Services player who came through the club’s colts. Oner, meanwhile, arrives at the Rectory from Cornwall/Devon League side Tavistock. He is likely to be followed by Mark Friend, who is also believed to be keen to try and test himself two divisions higher in South West One. Services player-coach Richard West said: “Nathan used to play colts here a few years ago and has been playing in Cornwall. He was at Penryn. “He’s a strong forward, lots of aggression and will boost our options in terms of second/back-row, as will Danny Oner. “Danny’s an athletic second-row/back-row player. I spent a bit of time with him at Tavistock where he came up through the colts. He’s another quality player. Services, who have already signed backs Keir Murphy, Luke Kenny and Matt Neyle-Opie, will officially return to training on Thursday evening ahead of the debut season in South West One.